U.S. stock-index futures were lower late Monday in New York, with futures for the Dow down nearly 110 points at its lows, after reports indicated that North Korea fired a ballistic missile that flew over Japanese airspace. The two main equity benchmarks had closed regular session trading on Monday with the Dow and S&P 500 at near break-even levels. 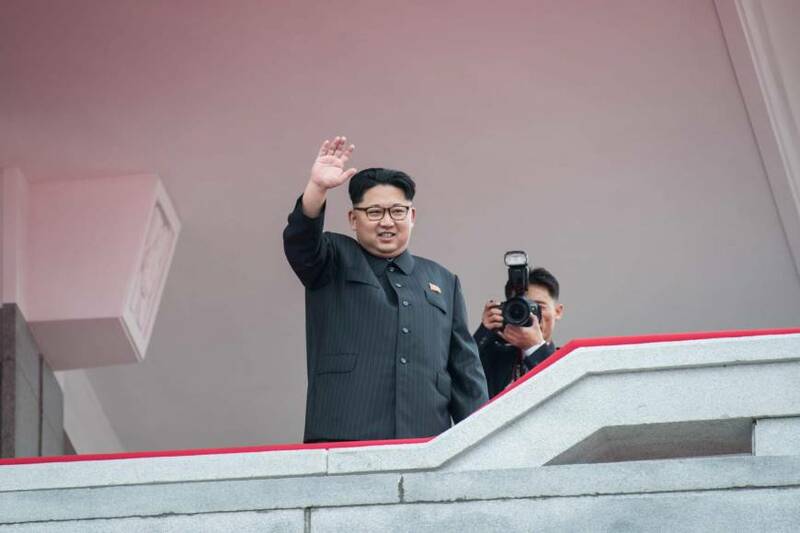 The launch came amid the joint U.S.-South Korean Ulchi Freedom Guardian military exercises, which are due to wrap up this Thursday, and could very well have been Kim Jung-un's response to those exercises.